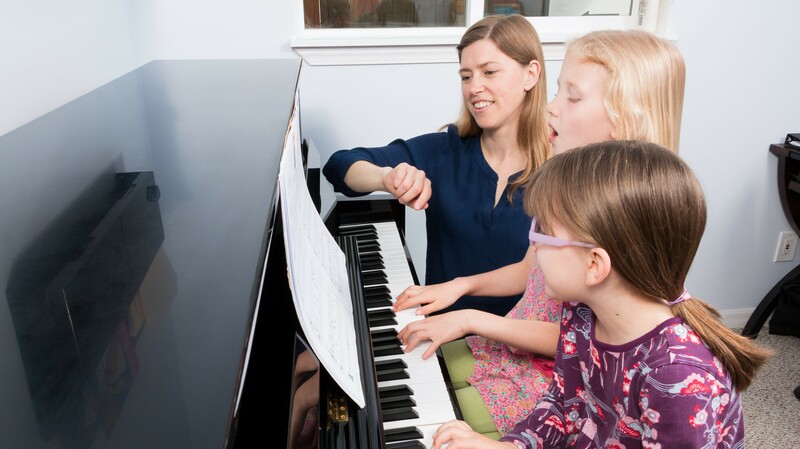 We provide friendly and professional music lessons on piano, guitar, voice, violin, viola, cello, drums, music composition, and more. 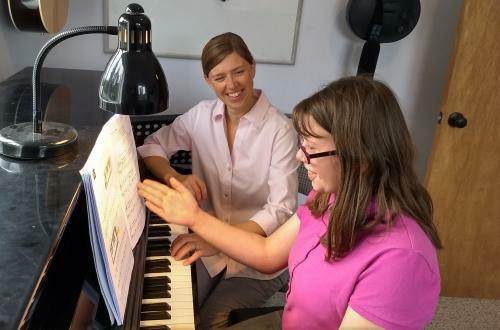 Our students learn to read music as well as play by ear and improvise. 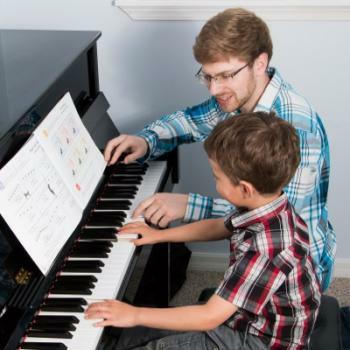 We teach the fundamentals that will empower our students to be successful in any musical environment. We understand that the way people think and learn is unique. Our method and curriculum is unique for each student, and is designed around each individual's needs and talents.